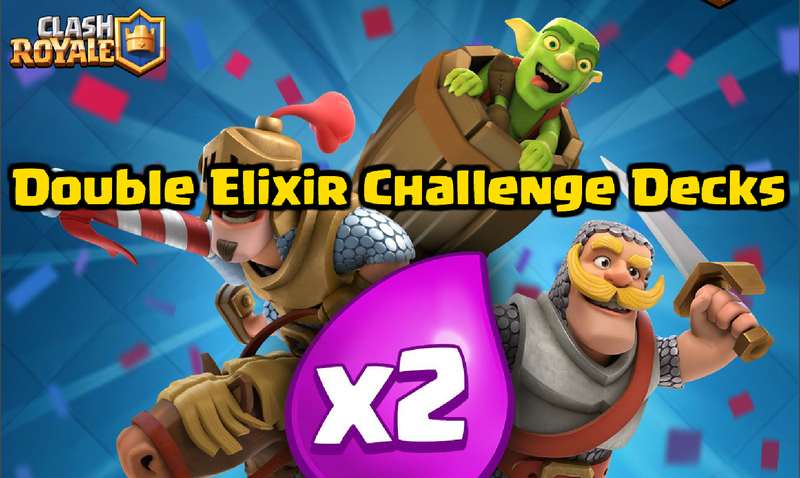 The double elixir challenge for Clash Royale starts very soon and you are going to need the best decks in order to compete in this challenge in order to get 12 wins. So today, I’ll be sharing what you guys should be playing in order to win the double elixir challenge in Clash Royale! You also want high elixir cost support units to back up your tank. 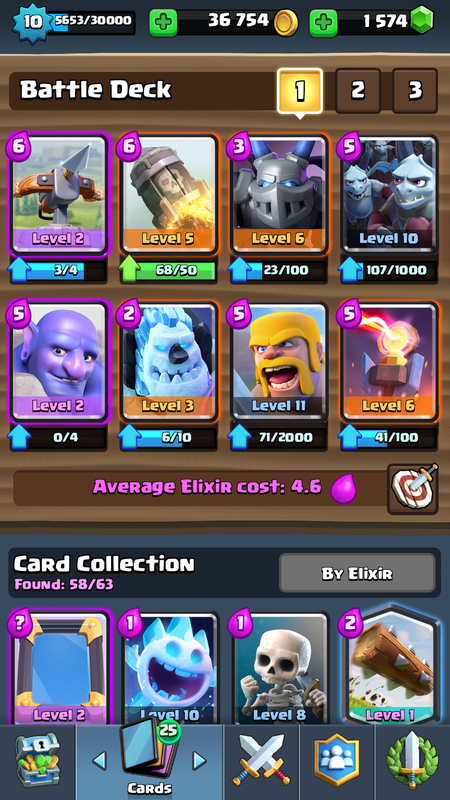 The mirror might be a good option for building decks. For defense, you NEED the inferno tower in order to stop these massive elixir pushes that will be coming from your opponent. 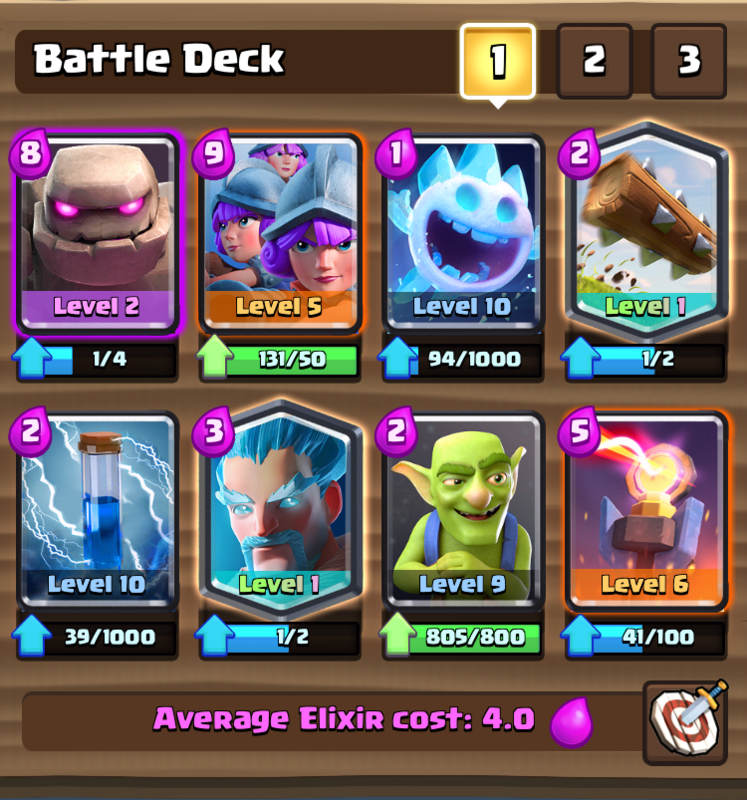 Now that we’ve gone over how to build double elixir challenge decks, along with some key cards, lets go ahead and get into some of the best decks to use for this challenge. That’s all we have today on the best Clash Royale double elixir challenge decks! Good luck competing in the special event, which should start in just a few hours! Make sure to check back soon for more Clash Royale content soon. ← Clash of Clans Friendly War Perks Needed? 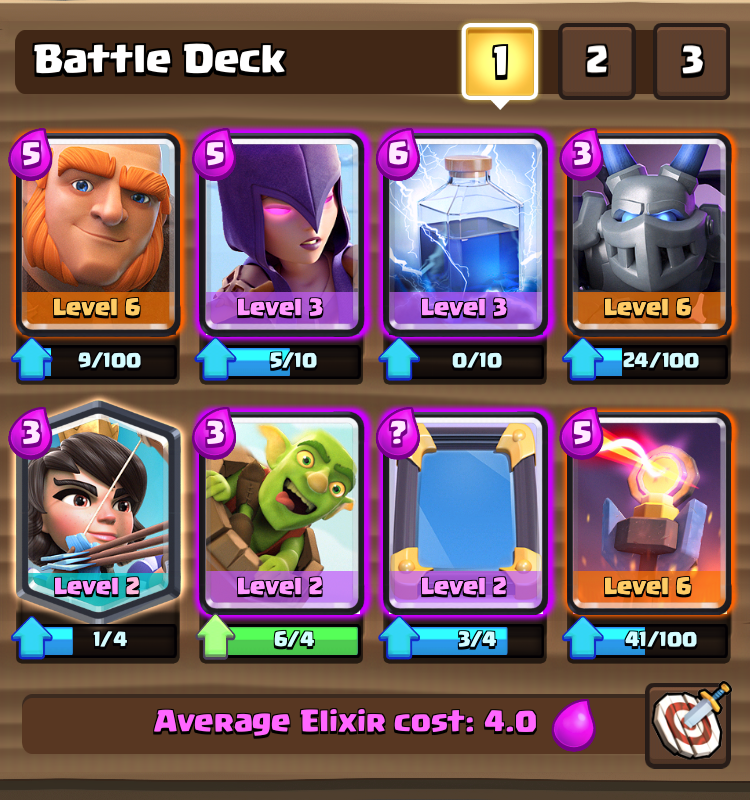 Pingback: Clash Royale Double Elixir Challenge Best Decks | Clash of Clans Guide, Strategies, Tricks and More! 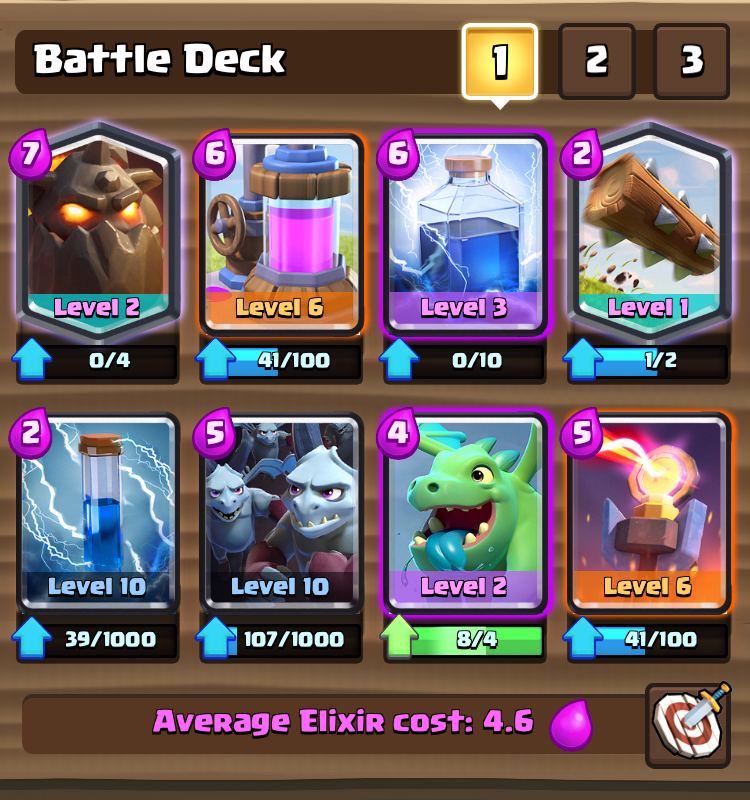 I really suggest the inferno dragon as well, if they have multiple tank units coming at you, very possible in 4 times elixir.